We at Sunburst Property Management pride ourselves in being Eastern Pennsylvania Residential Real Estate Specialists. Our 30 years of residential management and maintenance service provides you with the widest range of experience and the highest levels of prompt, courteous service. 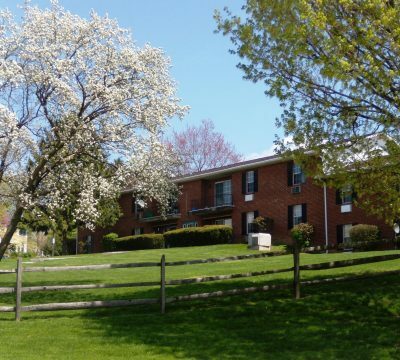 We currently manage three apartment complexes in the Lehigh Valley, including Forest View Apartments in Emmaus PA, Oak Hollow Apartments in Bethlehem PA, and the newly renovated Dodson Building in downtown Bethlehem PA. Our locations are the perfect space for you and your family, featuring both 1 and 2 bedroom apartments with updated features, on-site laundry facilities, convenient locations, and professional property maintenance. Check out our current listings below, and get in touch with us to get more information, and to apply. Each of our apartments for rent are either one or two bedrooms, and are located near shopping centers, grocery stores, and the like. And unlike most leasing companies, many of our apartments are pet friendly. 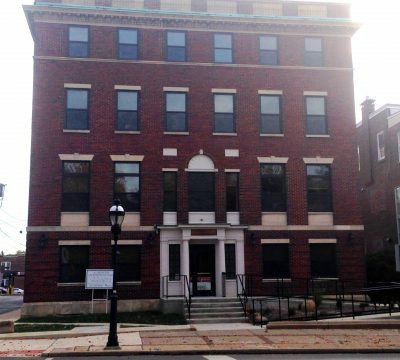 We are happy to offer affordable and honest pricing on our leases, and strive to meet all your needs as our resident. 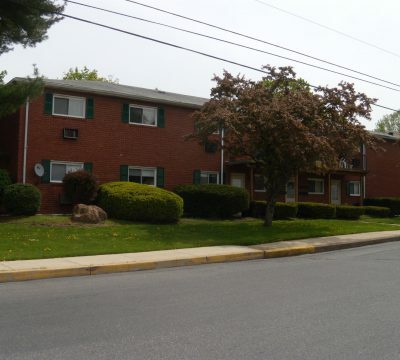 If you are looking to move to the Lehigh Valley area, we have apartments in Bethlehem and Emmaus, and we’re sure you’ll find the perfect match. Contact us today for availabilities. We are here to help find the perfect match for you and your family, so you can count our amazingly priced leasing options and updated apartments. If you are moving to the Lehigh Valley, Sunburst Property Management is the first place you should call.